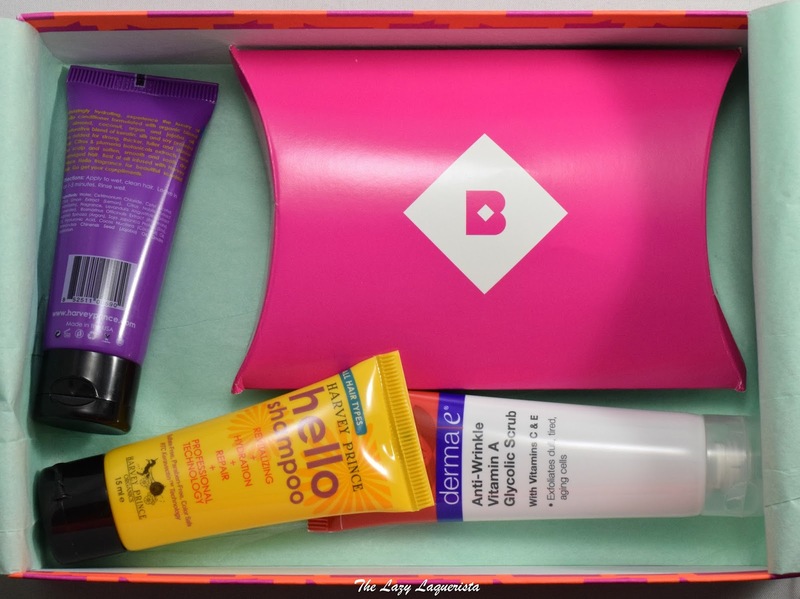 Birchbox Canada's February box showed up in the mail yesterday and I wanted to share what I got with you. I knew from my box preview that I was getting a Harvey Prince shampoo and conditioner, a derma e scrub, a Cynthia Rowley lip stain and a highlighter from theBalm cosmetics. I was most looking forward to the lip stain and the highlighter. Oh yay, more Harvey Prince (can you sense my saracasm?). 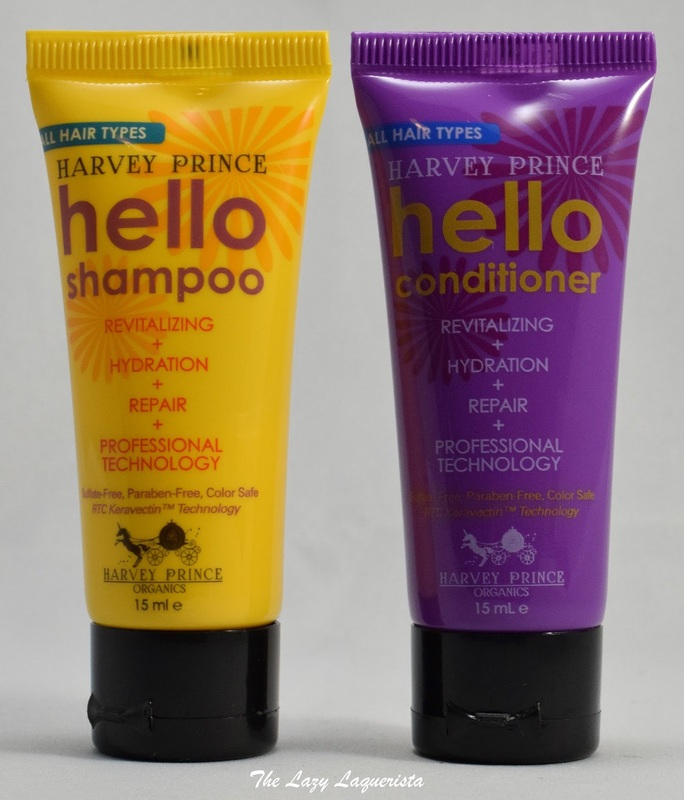 These are the third and fourth Harvey Prince samples that I've received over three boxes. Seriously Birchbox, no more Harvey Prince! I find their products way too strongly scented and have given them bad reviews but they keep getting sent to me. To make things worse, both of these were underfilled. They were at most half full. I contacted Birchbox about this and did get 100 points for the lack of product. Based on the price of the full-size, these samples are worth $1.10 each. Considering that my Birchbox profile states I have acne prone combination skin, I'm not sure why I got sent a product for normal to oily aging skin. I didn't choose aging or wrinkles as skin concerns. Either way, I like scrubs, so at least this is a product I will use. I actually tried it out this morning and found it ... average. While I liked the size and texture of the grit in this scrub I found it was too sparse to do much exfoliating. I didn't have that super smooth skin feeling I get with my other preferred scrubs. Also, on this tube it says that this sample is not for resale, so I'm not sure why it counts as one of the five samples I'm paying for through Birchbox. Based on the full-size price this sample contains $3.38 worth of product. Based on my box preview I was looking forward to a nice deep purple lip stain... and then this washed out, warm toned red showed up. Red is not a lip colour that I wear, especially not warm toned reds. It seems everyone received this shade though so I can't even swap it for a different colour. This sample is also tiny. At 2.25g this sample is worth $10.74. This was another sample I was looking forward to trying. The sample itself is miniscule. 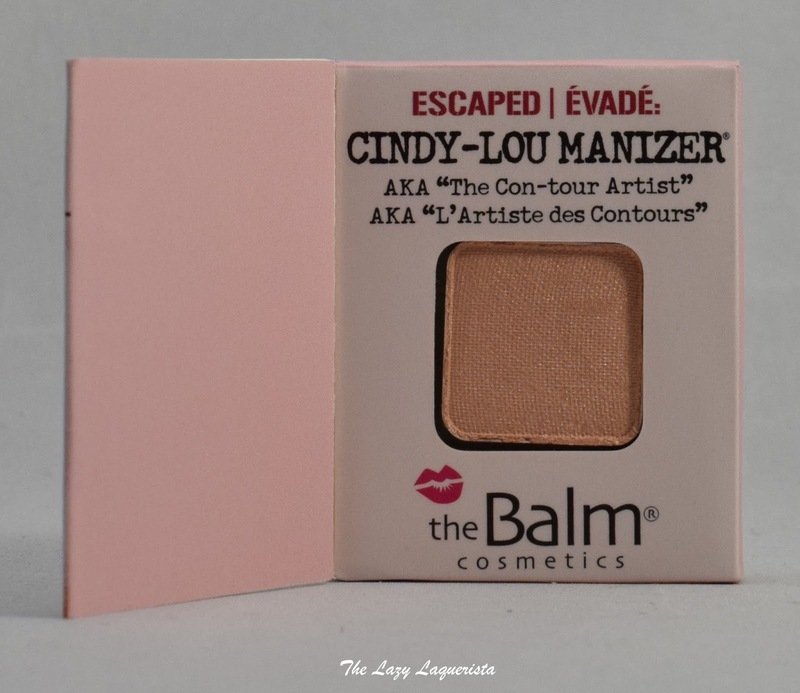 I'm not sure how I'm supposed to get even coverage on a regular sized blush or powder brush. This is also another item that says "free sample" on it. I don't think things given for free should count towards my five samples. Based on the full size price this sample is worth $1.73. 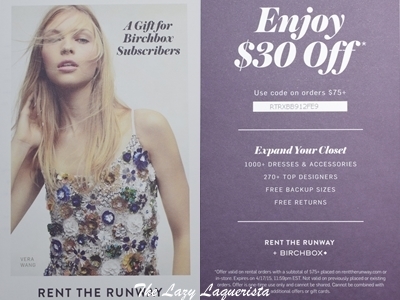 Finally, I received a promo for renttherunway.com for $30 off orders of $75+. When I went to check out the website I found out that they don't ship to Canada. Seriously Birchbox? You sent me a promo through Birchbox Canada to a Canadian address that can't be used in Canada? I've emailed them about this but haven't heard anything back yet. Considering that they also did this with the GAP promo in the December 2014 box you'd think they would make sure they sent promos I can actually use. Apparently not. I haven't even bothered blurring the unique code since it is literally of no use to me. The overall value of my box was $18.05. This is including the items clearly marked as free samples. If I take those out the box value drops to $12.94, which is less than I paid for the box itself ($14.95). I also got a promo code I can't use and two underfilled samples. Combined with the fact that 4/5 brands in this box are ones I've already received in my previous two boxes and that the Canadian sample options are significantly more limited than the US sample options this month (19 vs 108) I am incredibly disappointed in this box. The value isn't there and I keep getting the same few brands over and over. 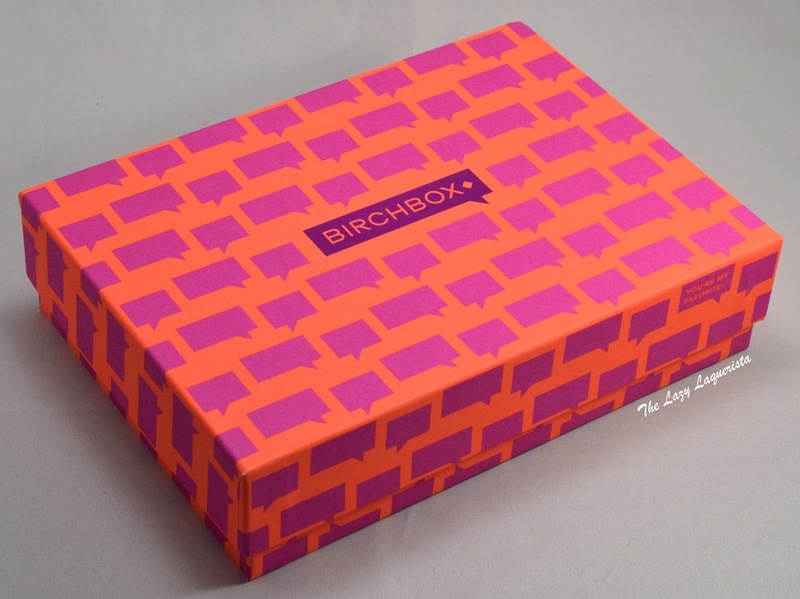 If you want to give Birchbox Canada a chance you can find more info at Birchbox Canada. And seriously? They give Canadians something they can't even use?! LAME! Lame is totally right. When it was announced that Birchbox was coming to Canada they made it seem like we'd be getting the same boxes as US subscribers and just pay more to have it shipped here. It's actually a completely different sub with far worse boxes and way less brands to try for a higher price. Considering the boxes ship from the US and are under the duty free limit for Canada ($20) I have no idea why they don't just send us the same boxes as the US subscribers.